I’m Aaron Fifield, host of Chat With Traders podcast. 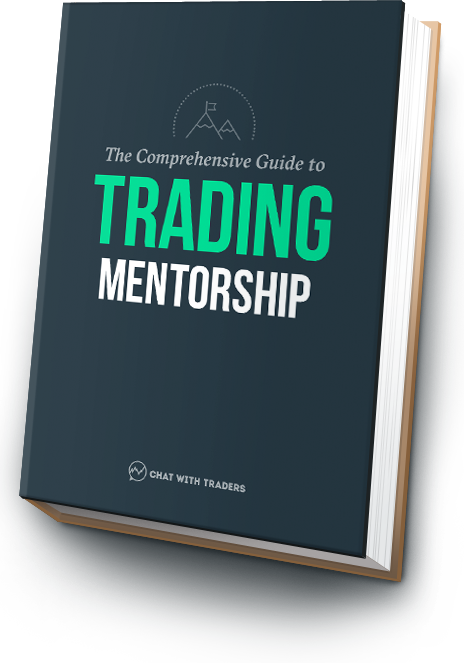 It was around 2012 when I first got interested in trading, but really began ramping up my efforts in 2015 when CWT kicked off. 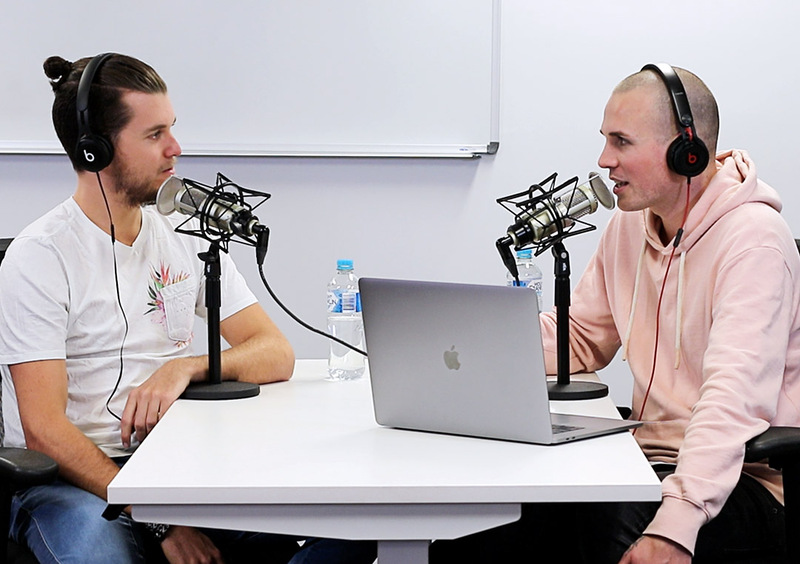 Through the podcast I have conversations with traders and market participants at varying levels of success—from billionaires to whistle-blowers to retail grinders. These conversations revolve around individual backstories, experiences, observations, strategies, lessons, struggles and victories. Beyond podcasting, I’m the trader manager and trader at a proprietary firm in Sydney, and outside of this I lead an (early stage) algorithmic trading team.